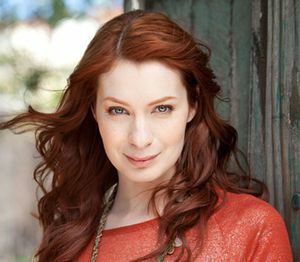 Felicia Day is a geek icon -- an actress, writer and producer. She created, wrote and stars in the award winning web series The Guild, which ended it's sixth and final season in 2013. In 2012 she started the YouTube Channel Geek and Sundry which hosts both scripted and unscripted series. Felicia has appeared in series including Buffy the Vampire Slayer, Eureka, Dr. Horrible's Sing-Along Blog, and Dollhouse. Felecia appeared as the character Charlie Bradbury during the seventh through tenth seasons of Supernatural. In season 13, Felicia returned to the series as Charlie's double from an alternate universe known as Apocalypse World.